Director Subhash Ghai has always had the knack to obtaining exceptional music for his movies. 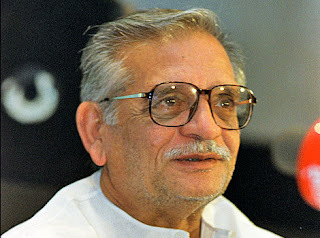 For almost two decades, he worked wonders with Laxmikant-Pyarelal, notably Karz (1980) and Ram Lakhan (1989). In 1997, Nadeem-Shravan deviated from their usual style to create some unique music for Pardes. It was in 1999 that Ghai got AR Rahman to work on a rocking score for Taal. 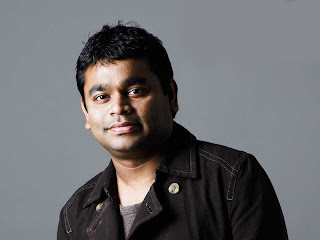 Rahman then worked with Ghai on Kisna (2005), he couldn’t work on the entire album due to other commitments so Ismail Darbar (Hum Dil De Chuke Sanam, Devdas) composed the other songs of the album. As the trailers reveal, Yuvvraaj has a Taal-like feel in its visuals, but the music is a clever contrast to Taal's music. Main hoon yuvvraaj is a dialogue-piece by Salman Khan mixed with Beethoven’s fifth, a prelude to Tu meri dost hain, a melodious song by Benny Dayal, Shreya Ghoshal and AR Rahman. Shano may take time getting used to; its languid pace is something different from other party-based songs. Tu muskura has a soothing calm in its flow, while Mastam mastam expresses a joyous celebration, one of the creative peaks of the album, Sonu Nigam is at his best here. Zindagi by Srinivas has a ruminating tone to it. Dil Ka Rishta is a brother-bonding kind of song, with innovatively used English lyrics. Manmohini morey is strictly classical song, the one song in the album that may take some patience to listen to. The Shano remix is a tolerable listen, under three minutes, it is over before you know it, a Rahman album doesn’t require a remix, unless AR himself does the honours. Overall, the album makes for a very satisfying listen. For an attentive listening experience, shut yourself in a dark room with the music system, close your eyes and press the play button. It works every time.